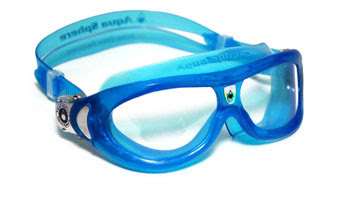 If your kids like to swim...then you need to buy these. After numerous trips to buy cheap, drug store goggles, I finally got a pair that works. The bozos love them!